The German Freudenberg carries out a capacity expansion investment worth of HUF 4 billion in its Kecskemét plant. The multi award-winning Hungarian production unit within the Group is expanding to 6,000 square metres in order to ensure an ever larger production. To the investment creating nearly 80 new jobs the Hungarian government - with the participation of the Hungarian Investment Promotion Agency (HIPA) - by way of an individual government decision provides support in the amount of HUF 411 million. 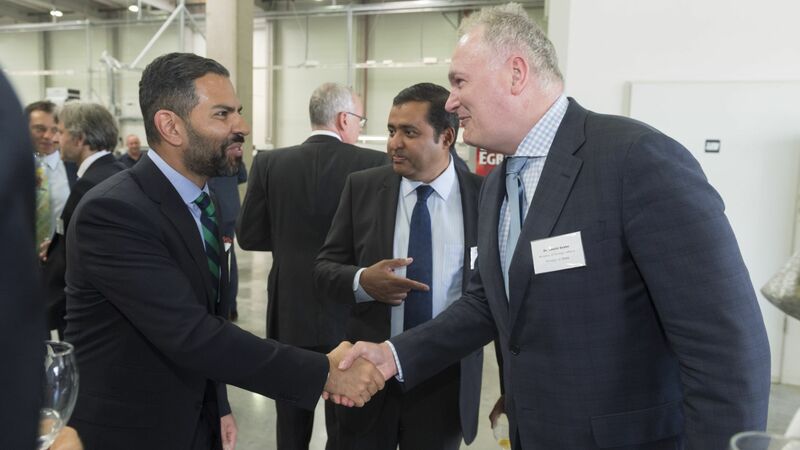 The German automotive supplier with over 160 years of tradition and which has remained a family-owned company, growing into a global group of companies is currently present in 60 countries with more than 45 factories, and employs approximately 40,000 people. The company also attaches great importance to the building of the future: from its sales revenues of EUR 7.57 billion in 2015 it spent EUR 315.3 million on research and development activities. 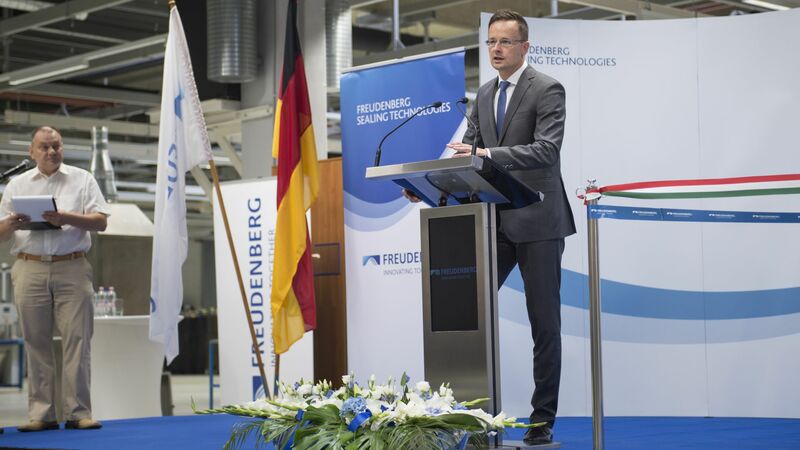 Freudenberg in Hungary employs more than 800 people and has three business interests: In Kecskemét oil seal and driveline components are produced, in Lajosmizse - precision castings and elastomer components, while Budapest hosts the company's sales centre. One of the Group's most modern and most successful units is that in Kecskemét: In 2014, with as much as 20% increase in production, Freudenberg's Kecskemét plant received within the Group the "EUROPE'S BEST FACTORY" and "THE FACTORY THAT DEVELOPED MOST IN ONE YEAR" awards. To the current capacity expansion investment worth of about 4 billion the government, based on an individual government decision - with the assistance of the Hungarian Investment Promotion Agency (HIPA) - contributed HUF 411 million in non-refundable aid. As a result of the development, 79 new jobs will be created in the plant which specialises in the manufacture of oil seals and which is expanding by 2,500 sqm. 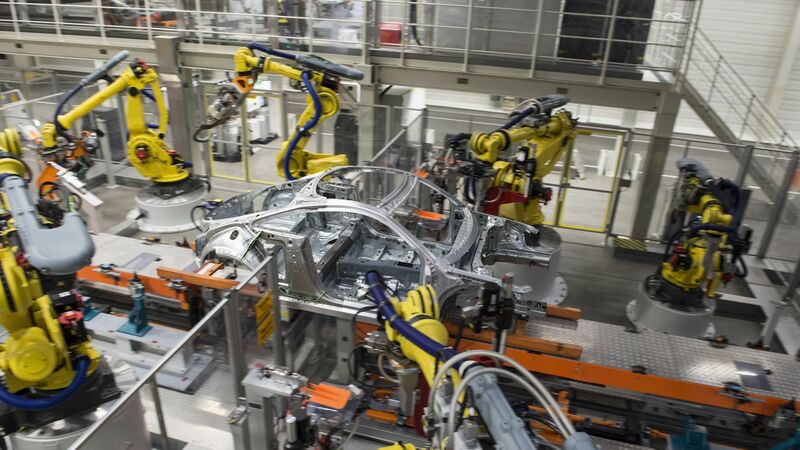 In the first four months of 2016, the production value of the automotive industry grew by 4.2% compared to the same period of the previous year, and reached HUF 2,662.7 billion. Slightly rising, the weight of exports in the total sales exceeded 92%. The number of people employed in vehicle manufacturing in the first quarter of 2016 reached 157,155, which represents a 13.1% increase compared to the same period in 2015.